March 2014 marked the 25th consecutive month of year-over-year increases in home prices, according to the CoreLogic Home Price Index Report. For millions of homeowners, the recent increase in home prices is helping to end struggles that began when the housing crisis first hit. As home prices increase, homeowners are regaining equity in their homes. Homeowners who were underwater, or owed more on their mortgage than their home was worth, are finding they aren’t any longer. In fact, more than four million homeowners regained equity since the housing crisis ended! 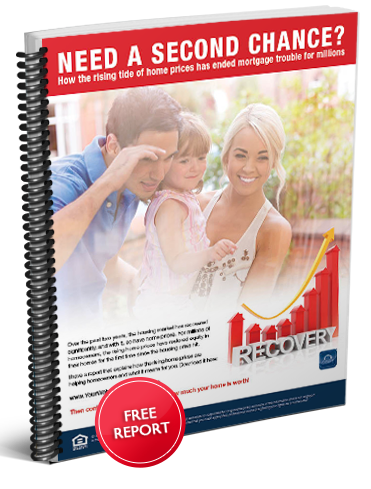 I have a report entitled “Need a Second Chance?” that explains how the rising home prices are helping homeowners and what it means for you. You can download the report from my website. After reading the report, contact me today for a free market analysis and to discover what your home is worth.